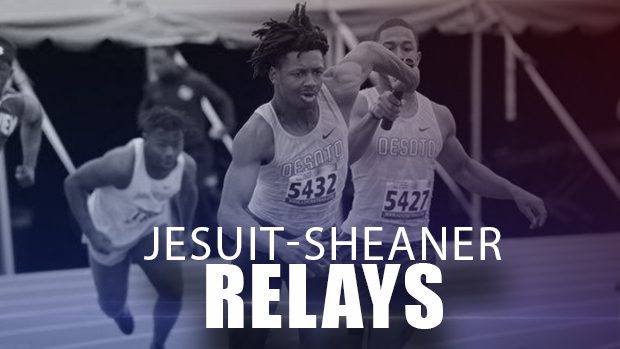 The Jesuit-Sheaner Relays is always a loaded meet. Well, this year is no different as there are a ton of Texas' top notch 2019 performers already listed to compete. 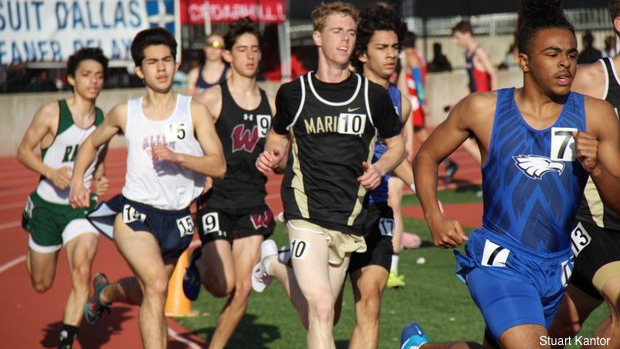 Just about every open event will have state ranked competitors ready to line up. Just to make it to the finals will take extraordinary efforts to qualify for. No doubt, the relay events will also be must see events. Tyler John Tyler, Lancaster, Duncanville, DeSoto, Skyline, Rockwall, Bishop Dunne and more will line up to blaze and entertain the crowds. Click to see how events stack up.